Having the ability to play roulette on the web is already an answered prayer for avid bettors, but it is a totally different story when Bitcoin rocked the online gambling scene. 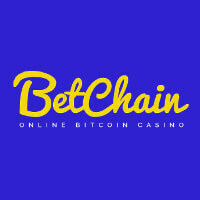 Equipped with unique features, Bitcoin made casino players see the classic game of roulette in a new light. The best part is you can experience playing it even without wagering bitcoins; thanks to the free Bitcoin roulette websites. 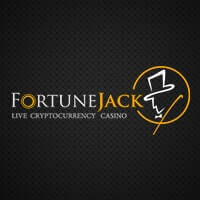 Some gambling platforms that feature the all-time favorite game are generous enough to provide play money that can be used to experience what it is like to play Bitcoin roulette. Called fun play, free play, or whatever term used by websites, this simply means that you can place inside and outside bets until the free credits run out, giving you the taste of betting in a Bitcoin casino, except the winnings cannot be cashed out, of course. CoinRoyale—Roulette is one of the highlights of this Bitcoin casino. 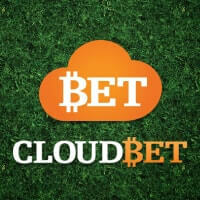 It hosts a European-based roulette game and allows bets in denominations of 1, 5, 25, and 100. A total of 1000 free credits are available on this website, enabling you to instantly make several bets on its provably fair roulette. 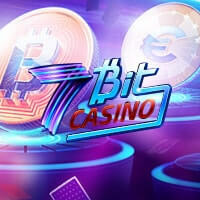 CasinoBitco.in—Although not offering as many free credits, CasinoBitco.in is also a great website to give the Bitcoin roulette wheel a spin. Its European-inspired roulette game is provably fair, and it has the basics of an online roulette. 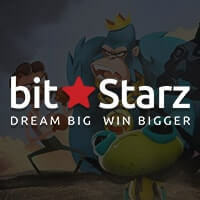 bitZino—This Bitcoin casino does not feature an actual wheel; instead, it shows a roulette strip that moves from right to left once the bet has been placed. Of course, being a free Bitcoin roulette game, the play money can be used by non-members to see how its provably fair roulette differs from the other roulette games on platforms running on the digital currency. What is great about these betting websites is they let you put to practice your wagering skills, especially on a game of chance like roulette. Thus, not only will it be a source of fun and entertainment without the risks of losing, it can also be a tool to help you increase your chances of winning.